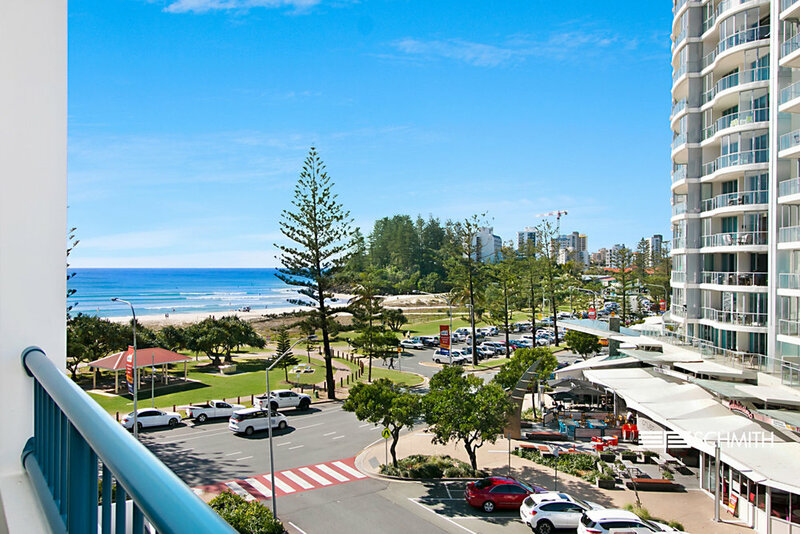 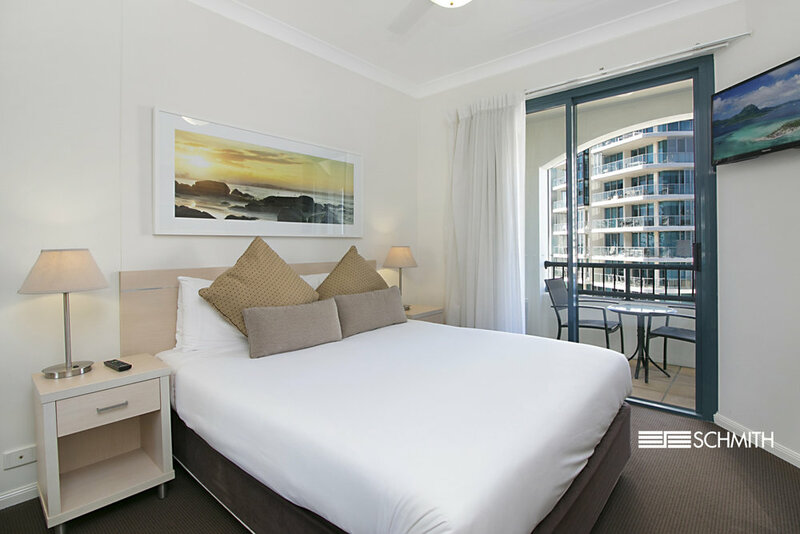 Commanding top floor position, this bright, modern, fully self-contained, furnished and well maintained unit is located in the heart of Coolangatta within the superbly popular Oaks Calypso Plaza Resort. 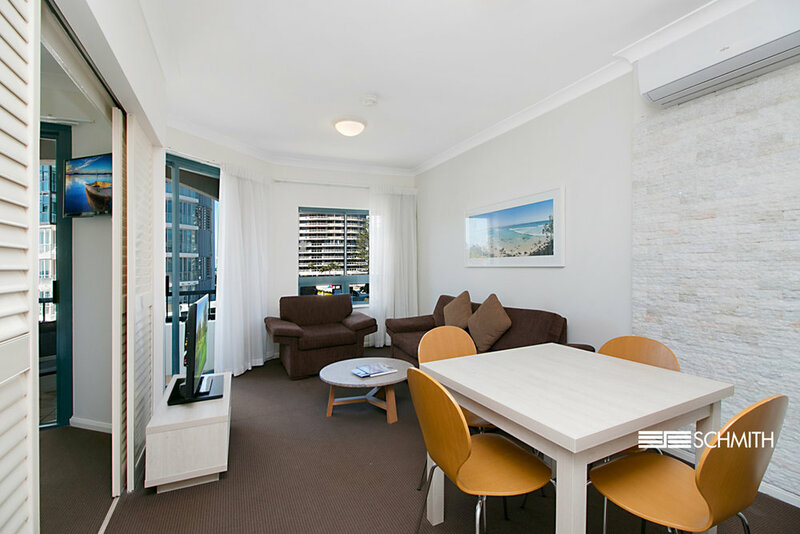 Welcome to an ideal lifestyle investment where you can have your cake and eat it too. 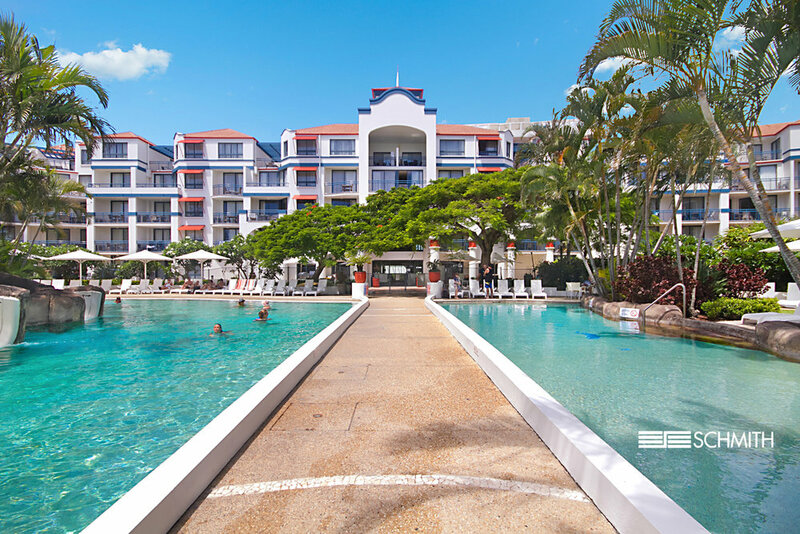 This is a premier holiday escape where you sit back and receive solid returns.